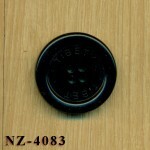 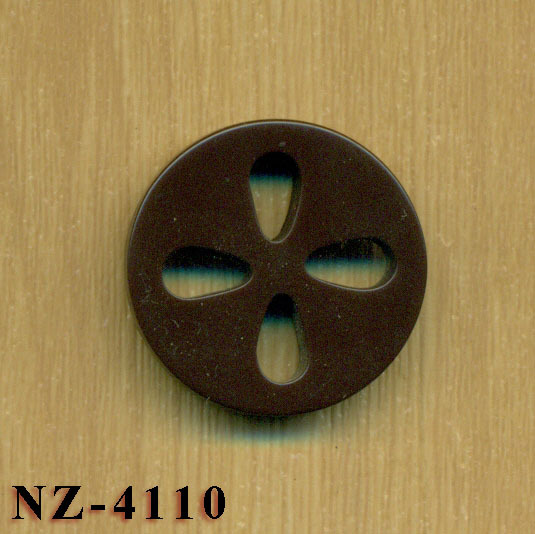 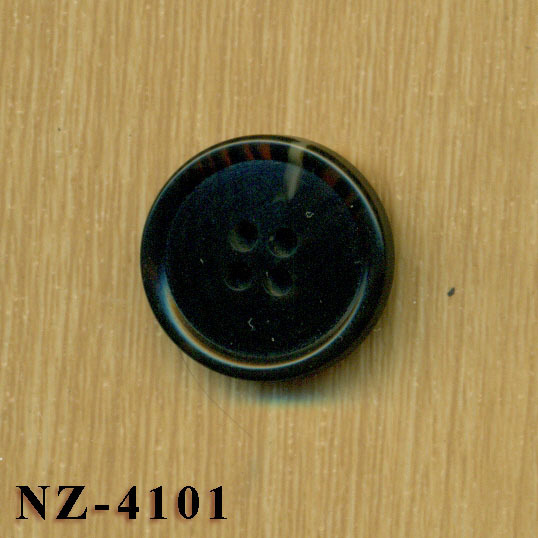 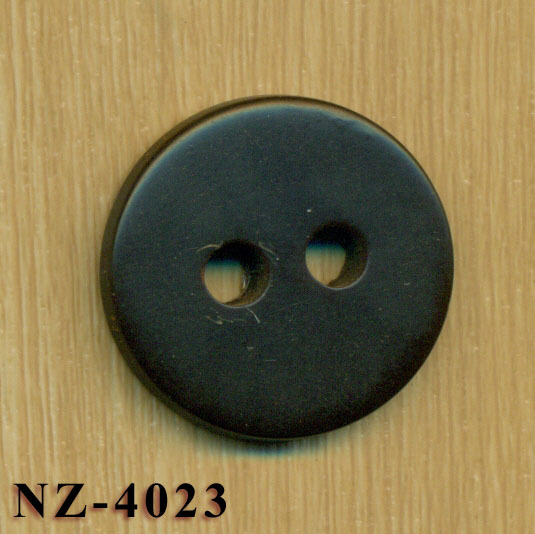 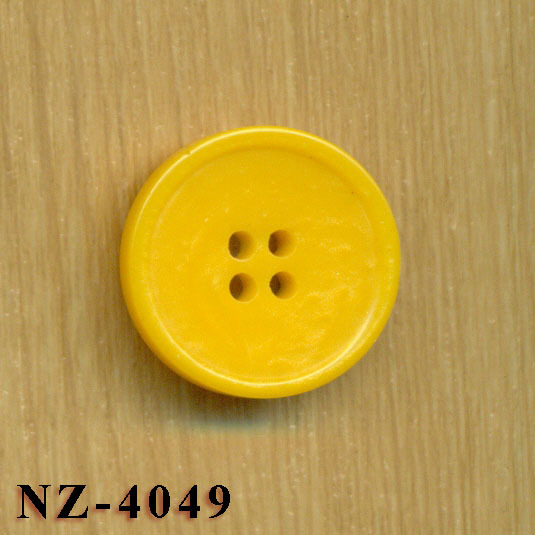 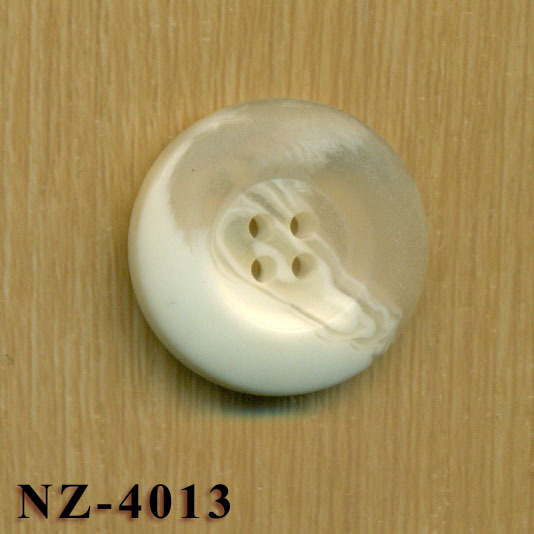 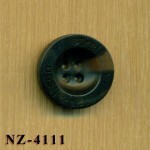 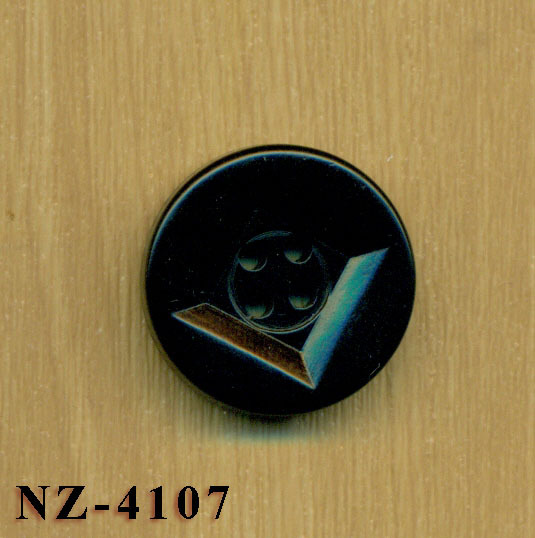 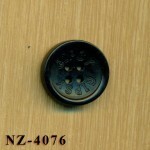 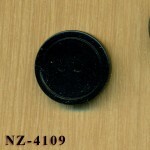 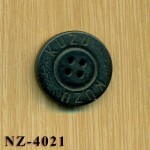 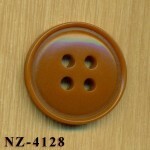 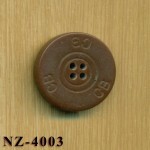 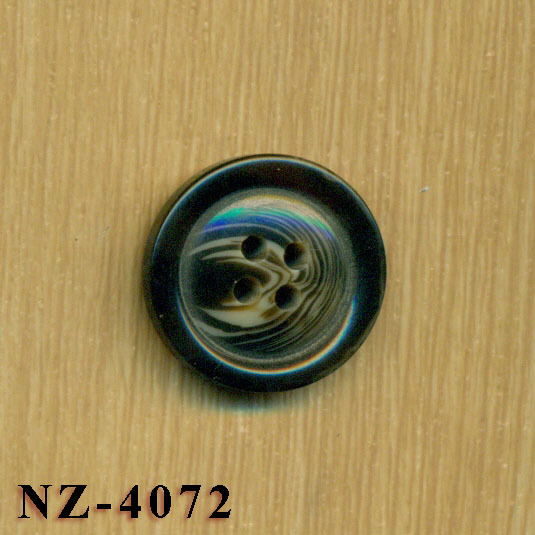 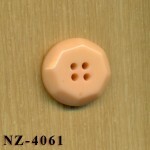 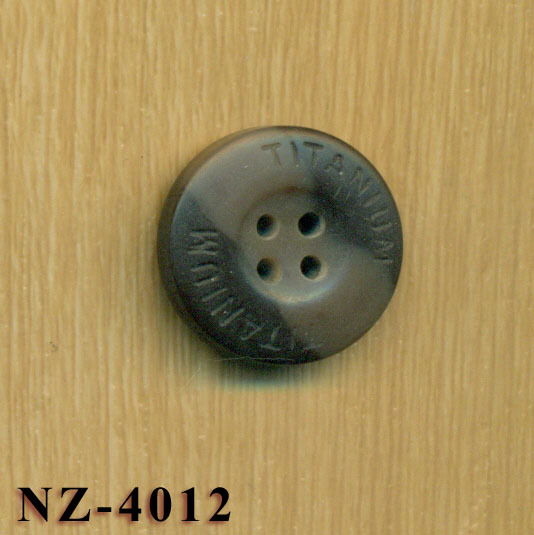 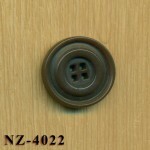 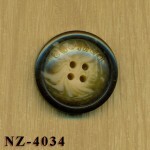 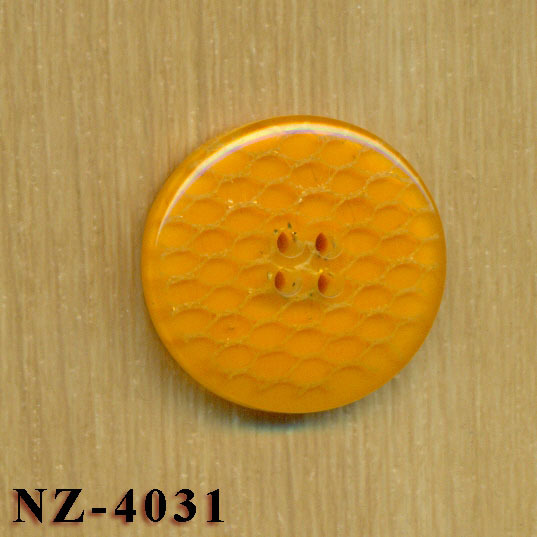 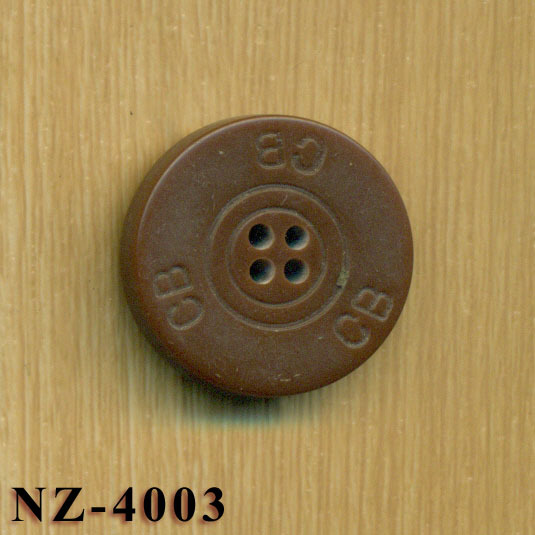 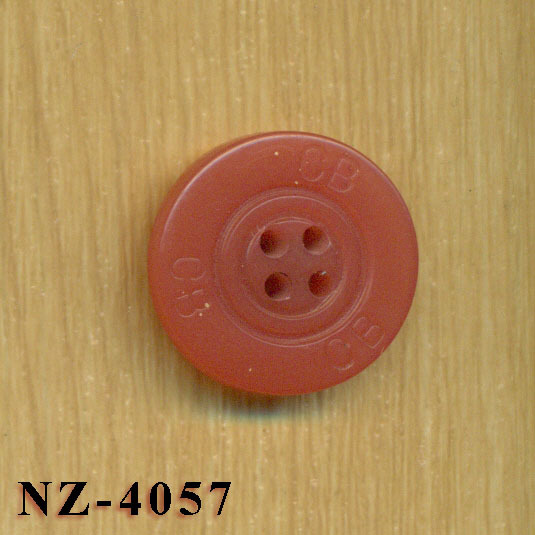 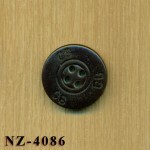 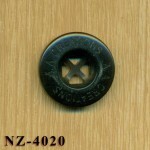 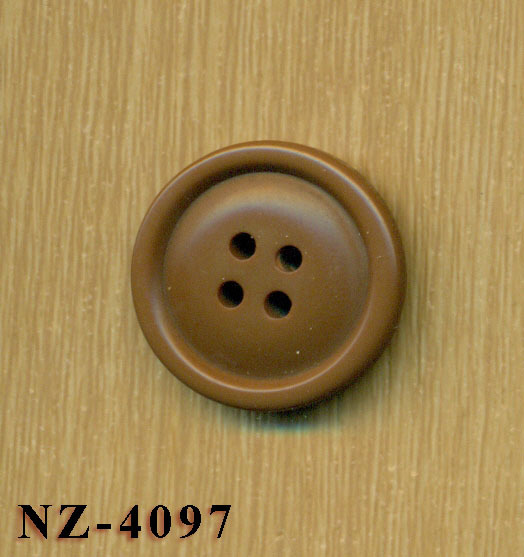 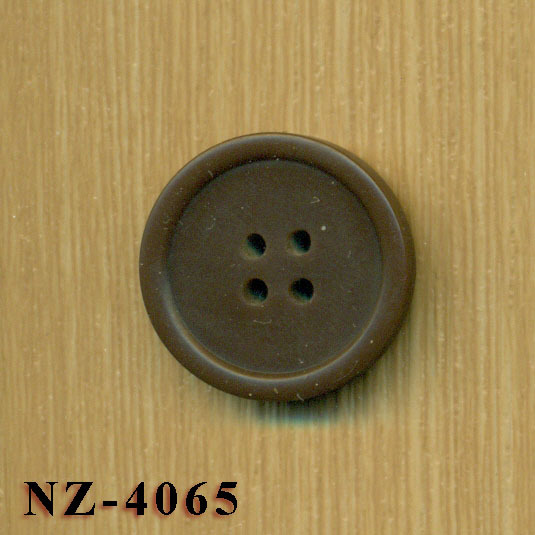 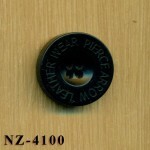 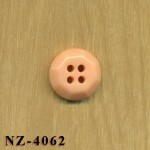 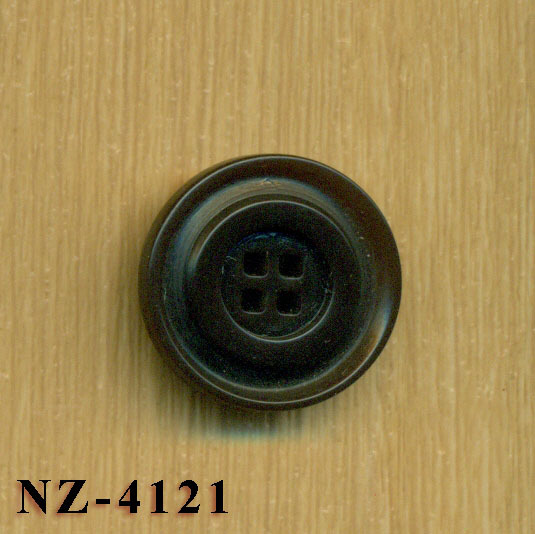 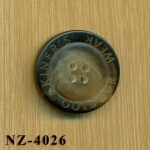 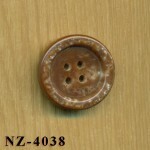 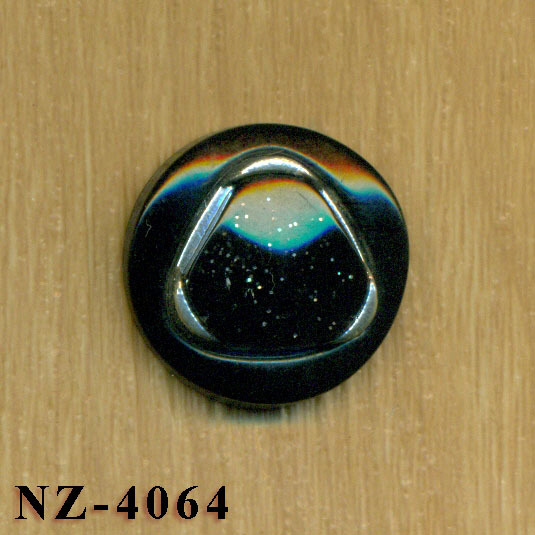 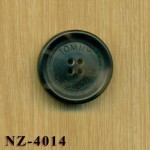 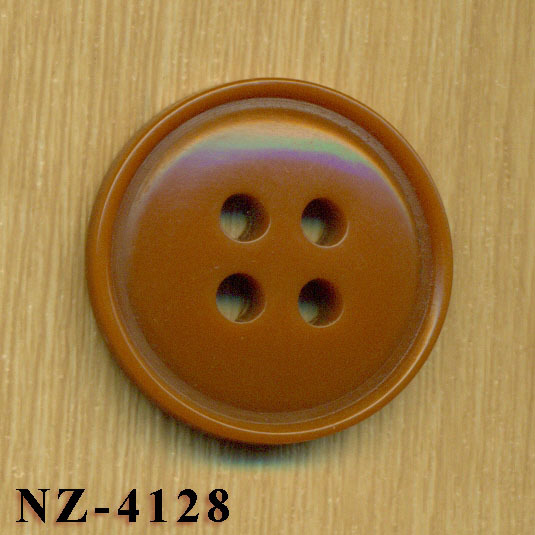 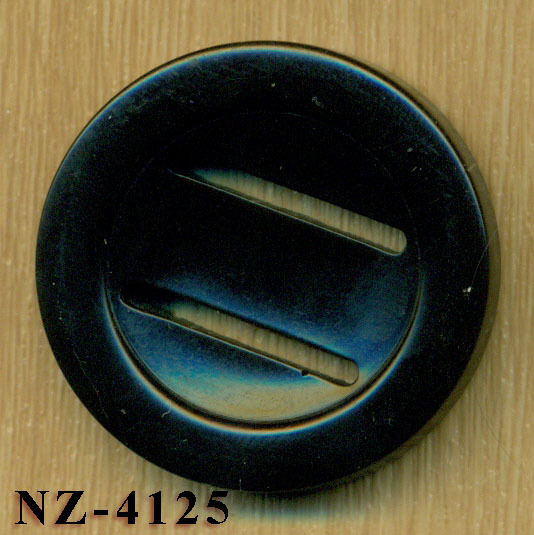 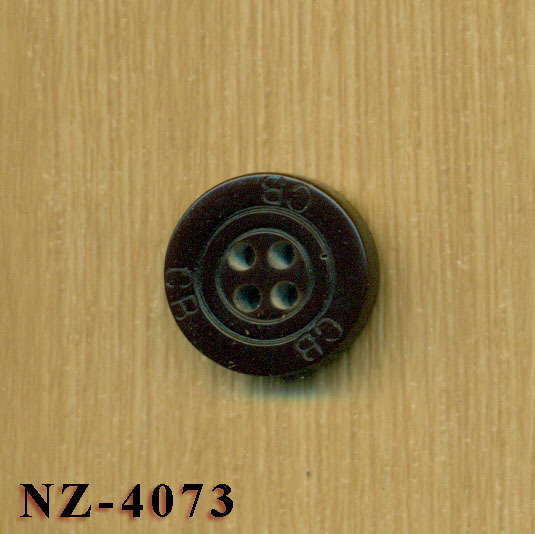 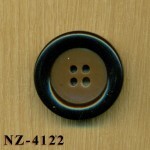 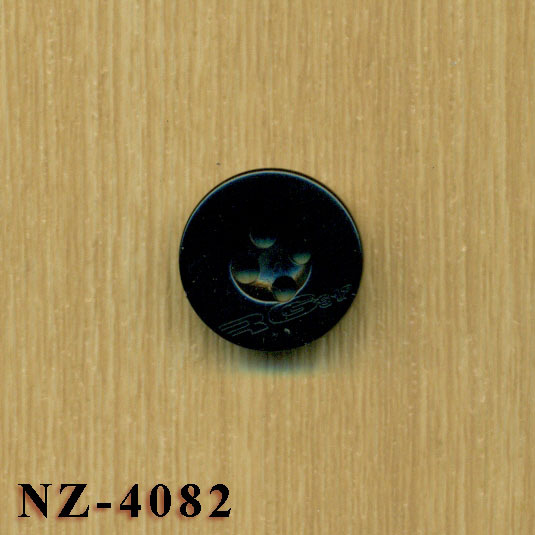 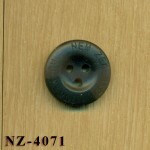 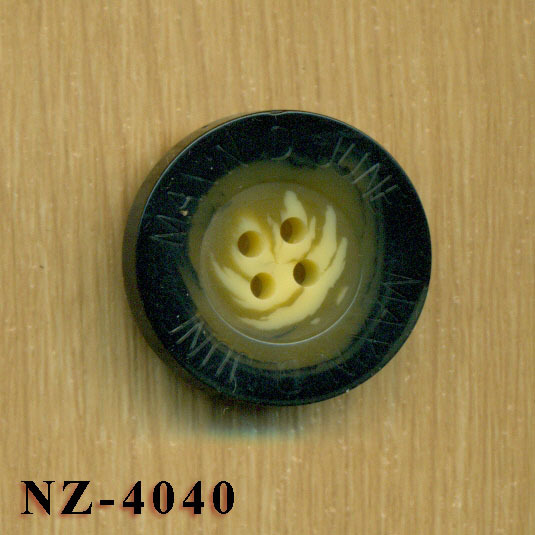 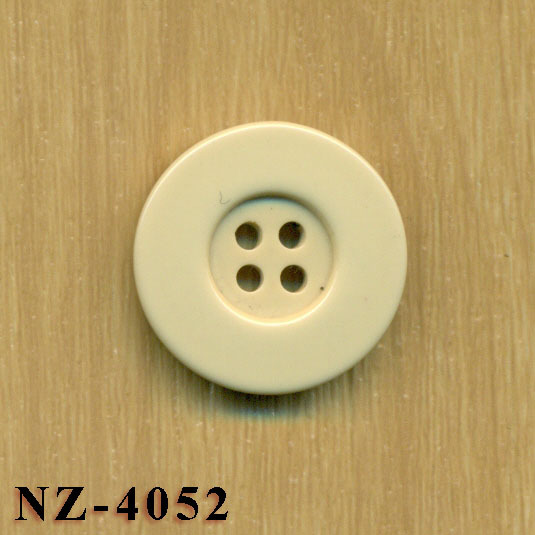 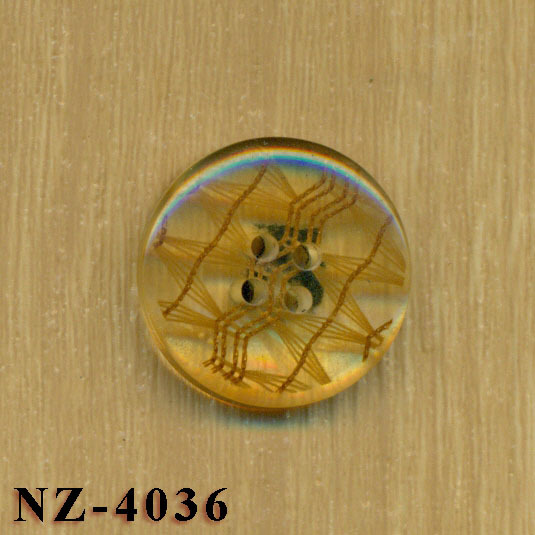 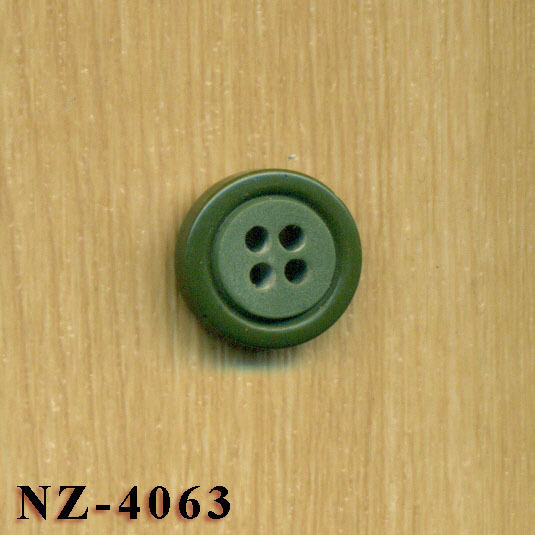 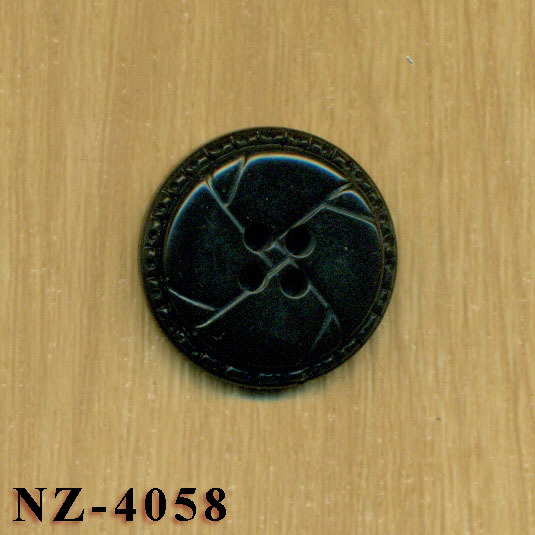 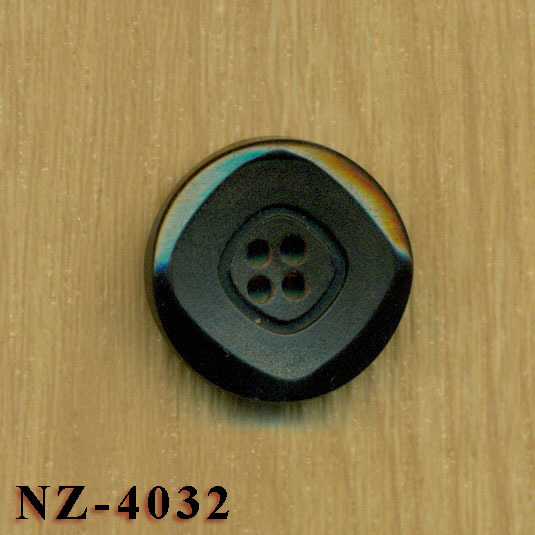 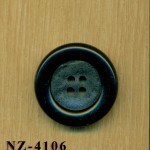 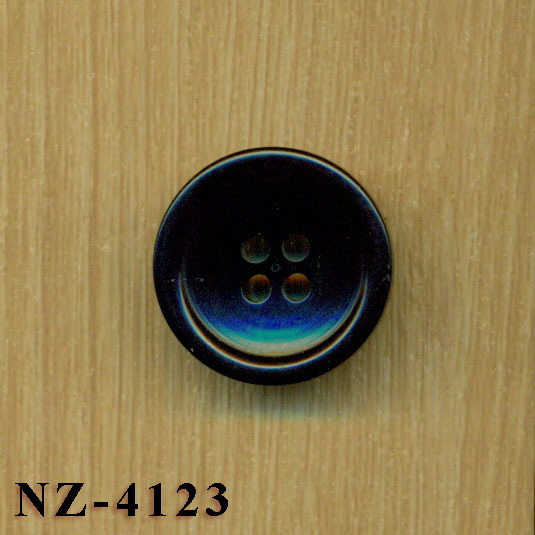 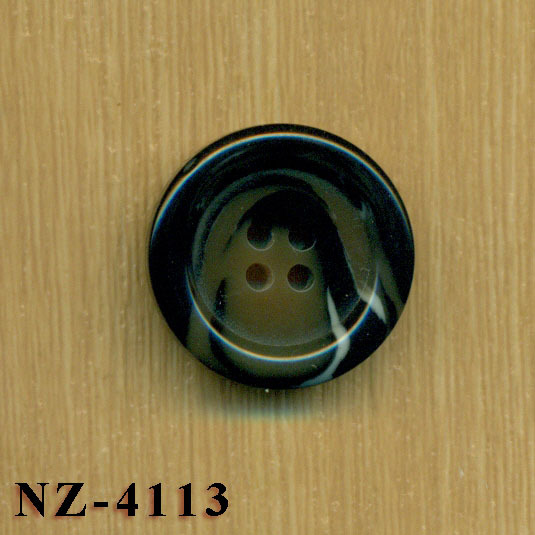 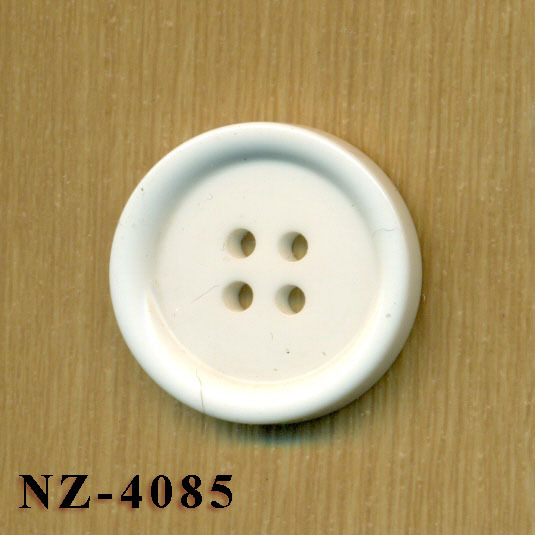 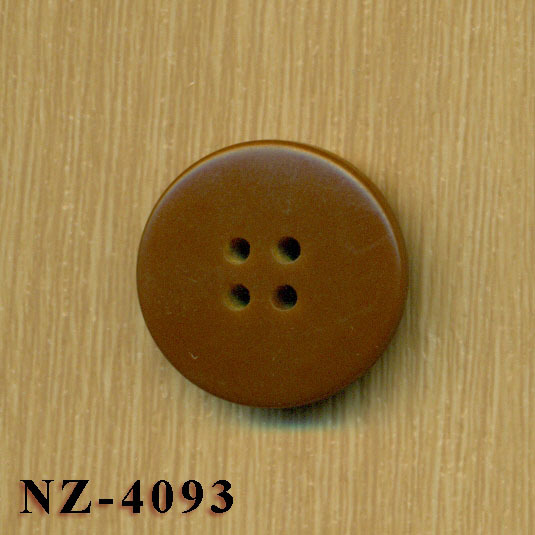 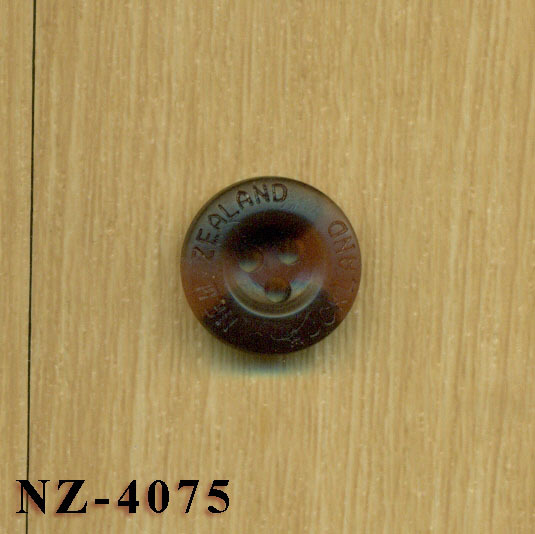 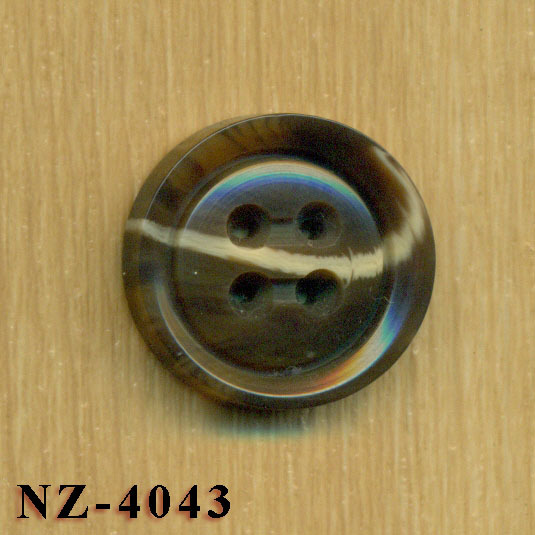 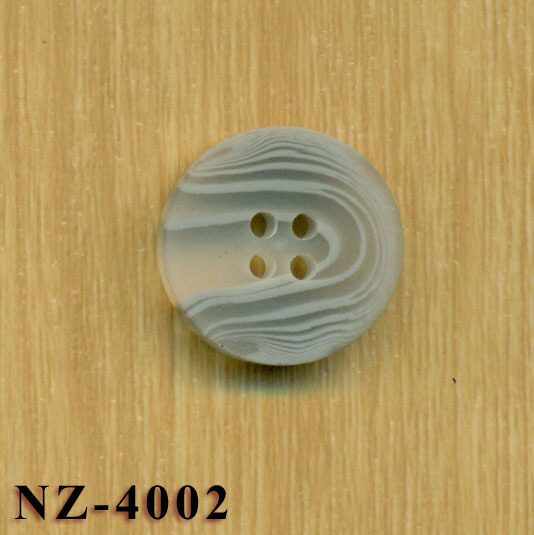 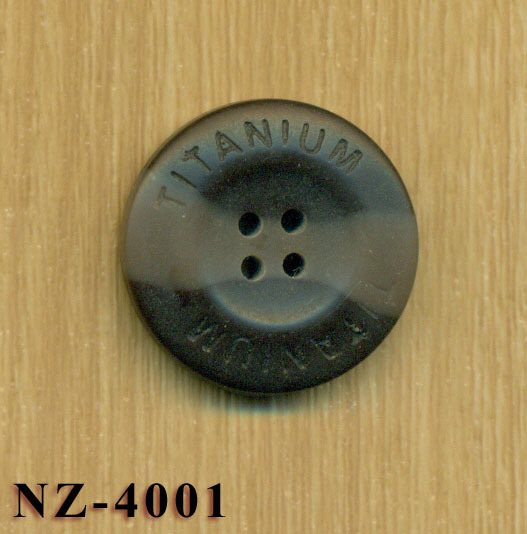 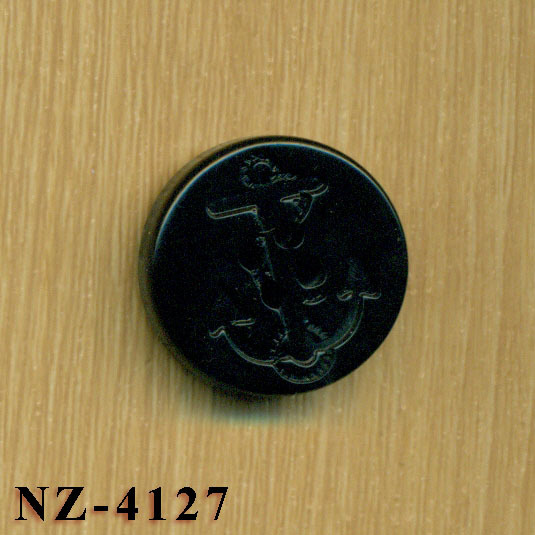 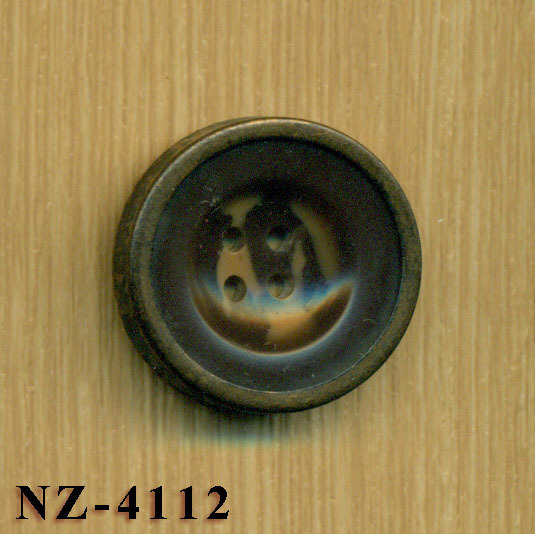 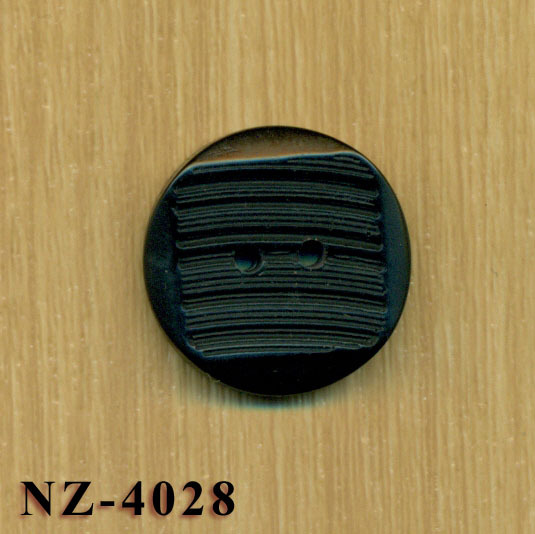 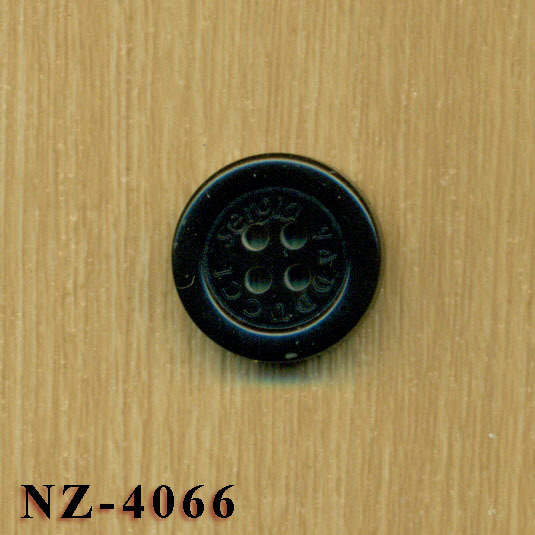 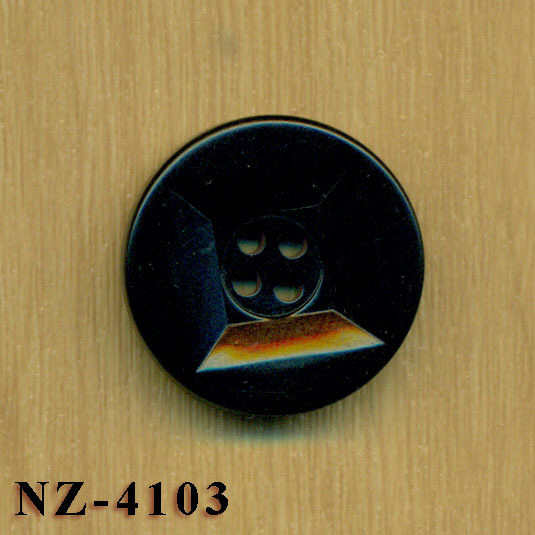 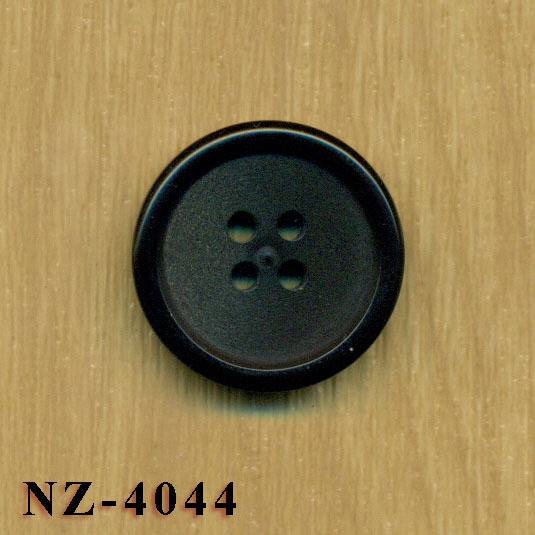 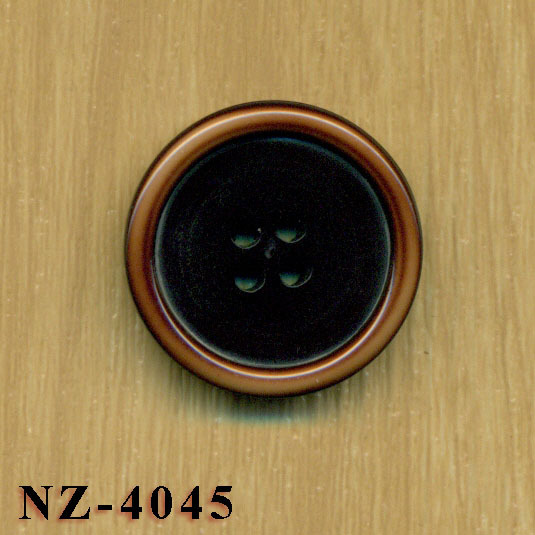 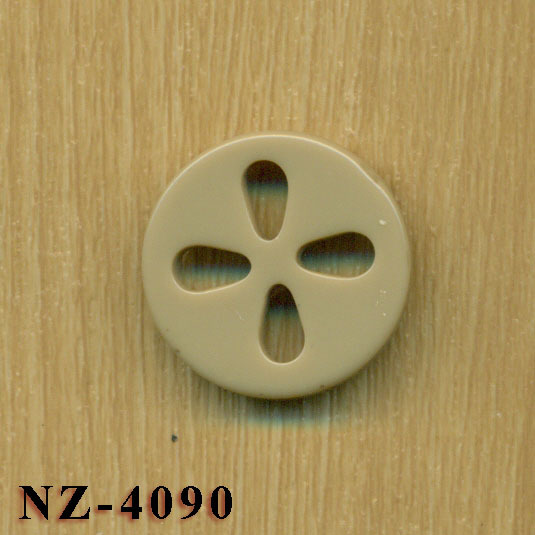 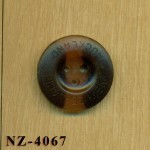 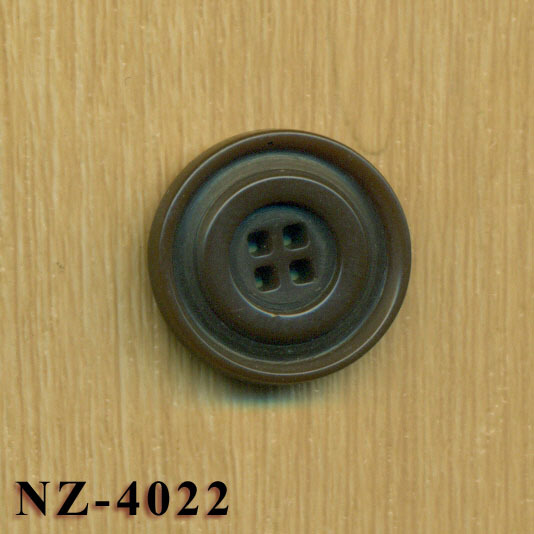 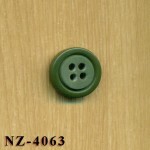 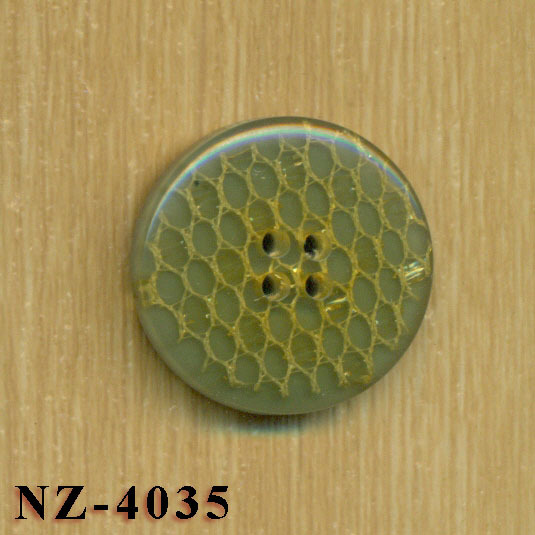 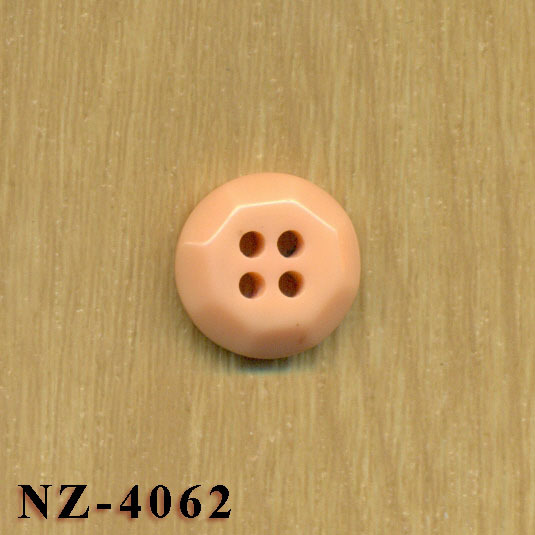 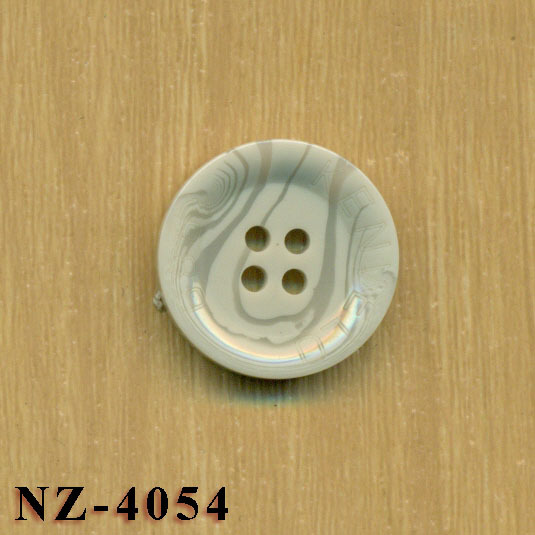 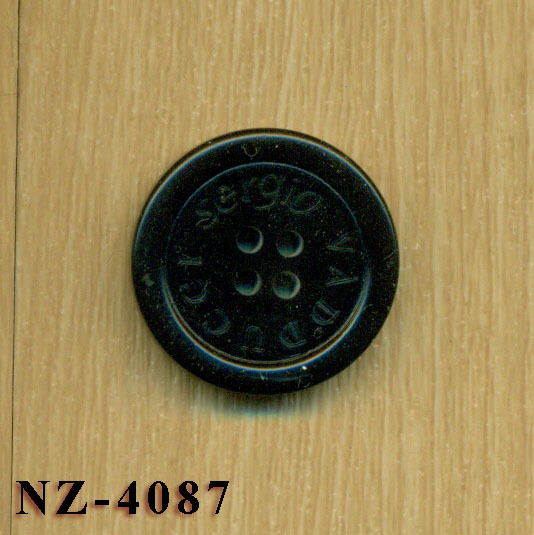 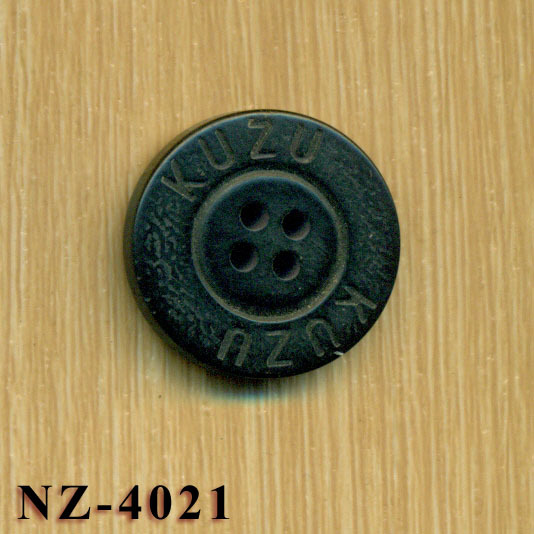 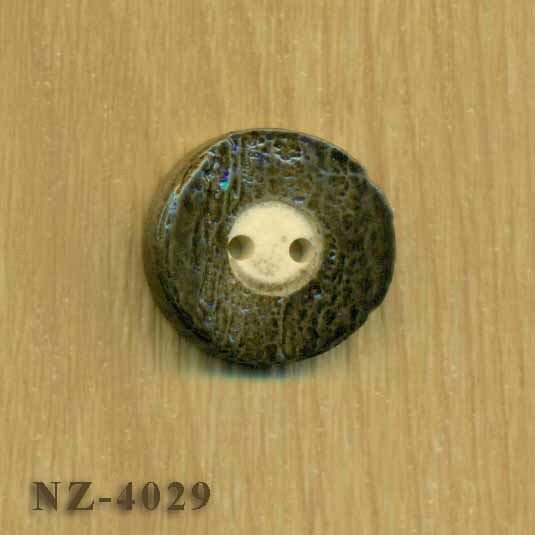 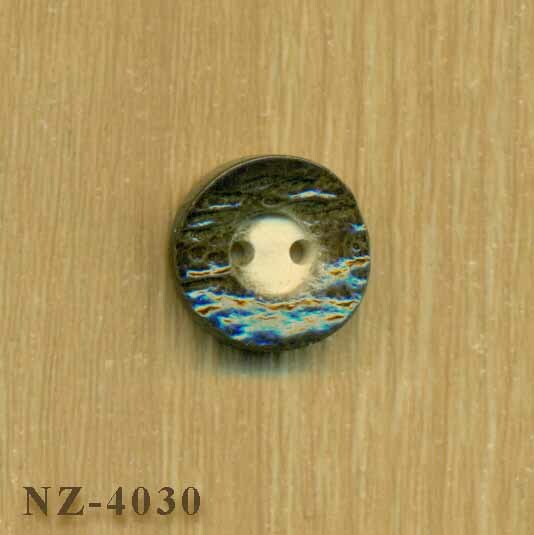 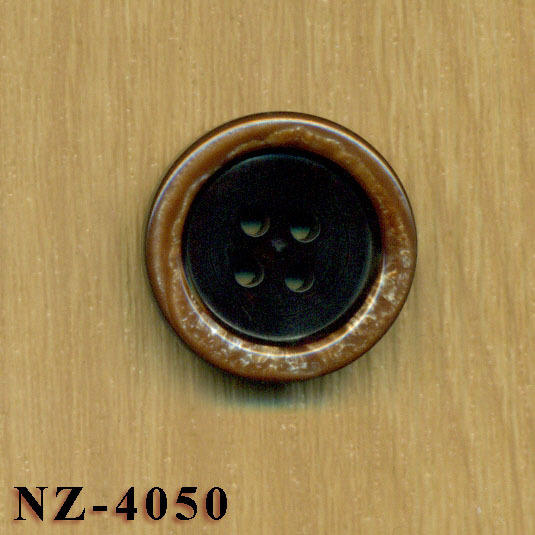 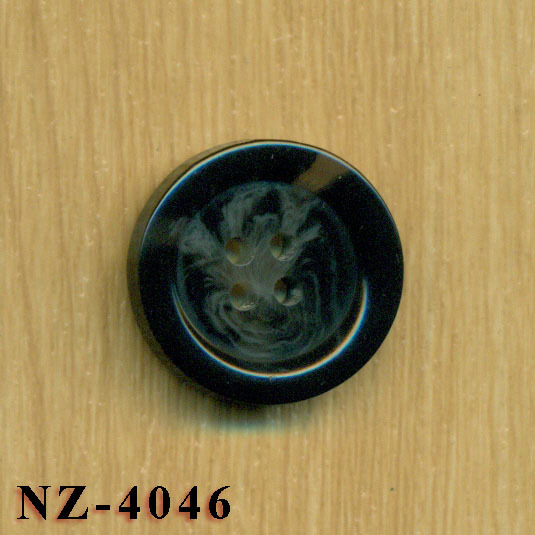 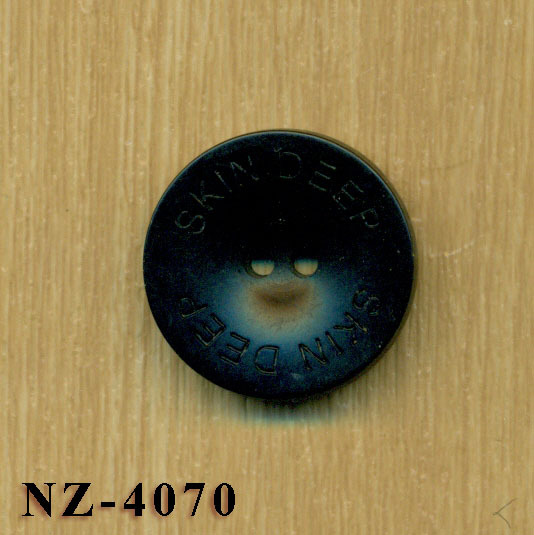 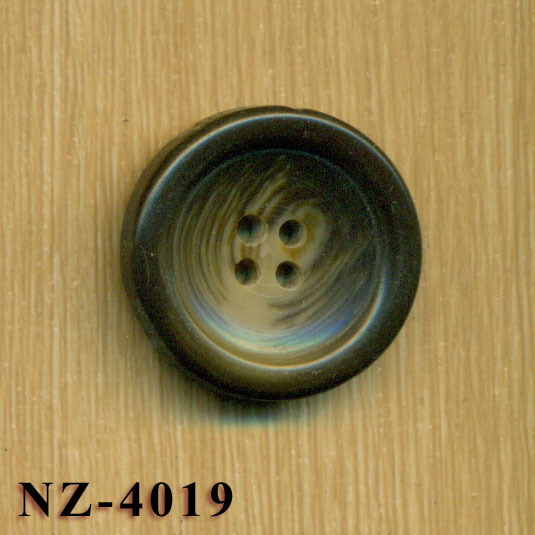 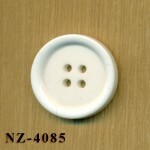 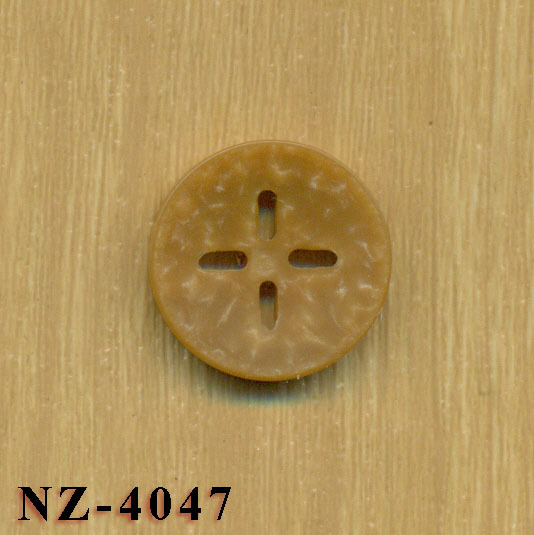 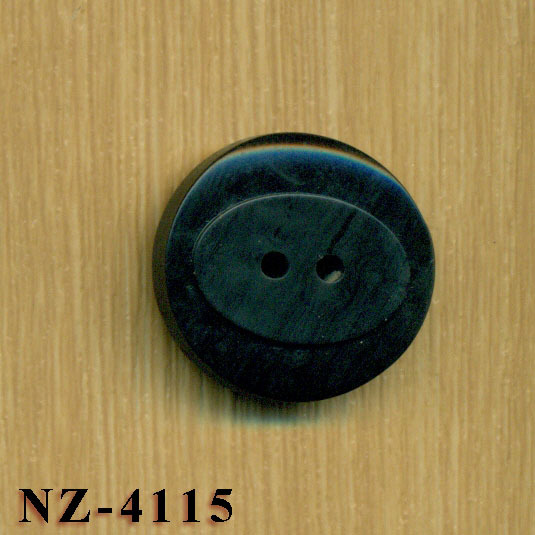 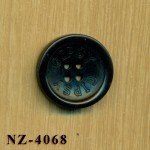 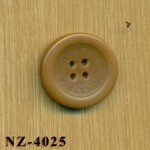 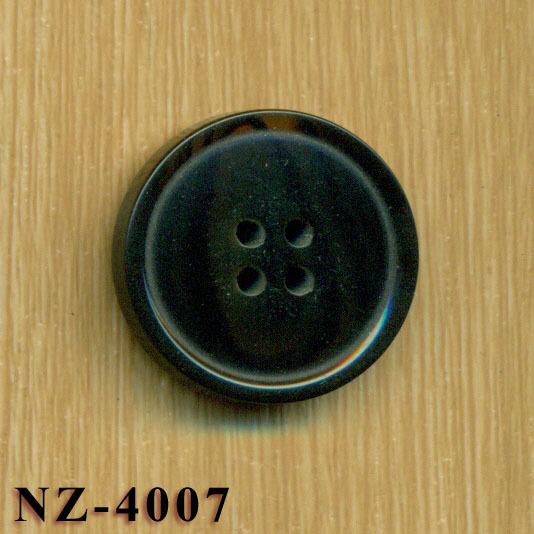 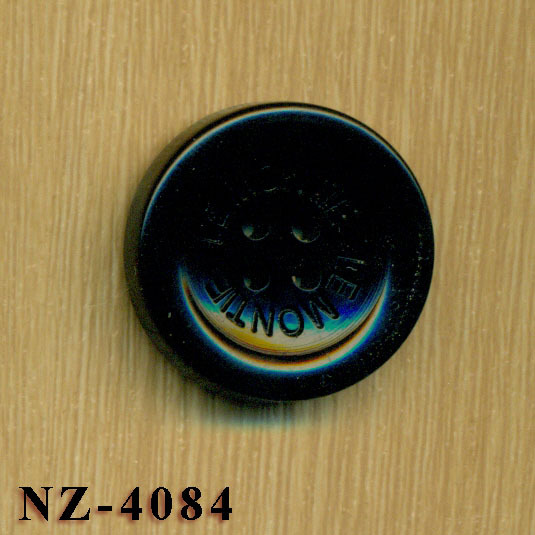 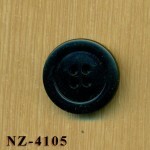 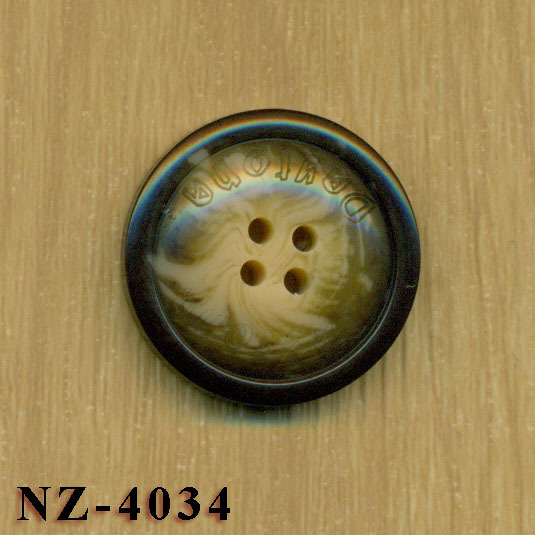 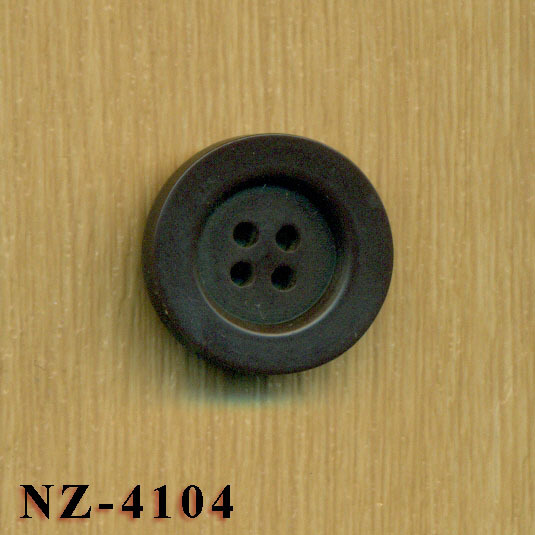 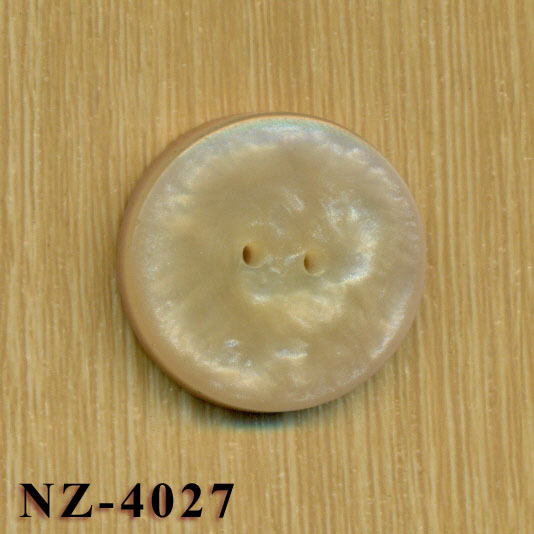 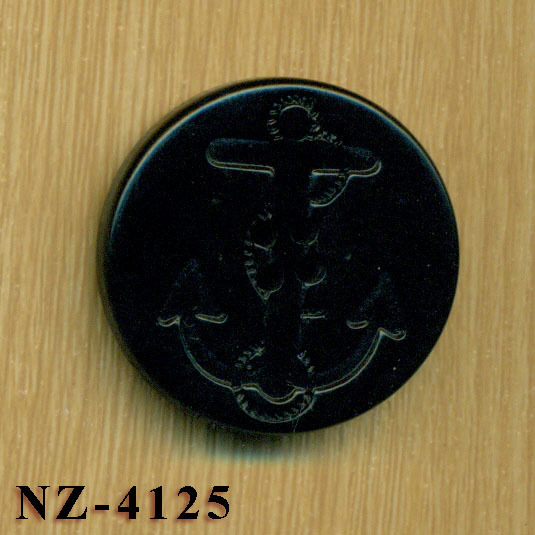 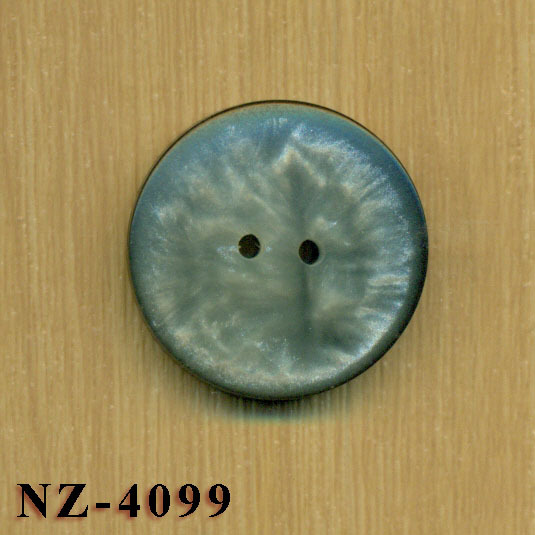 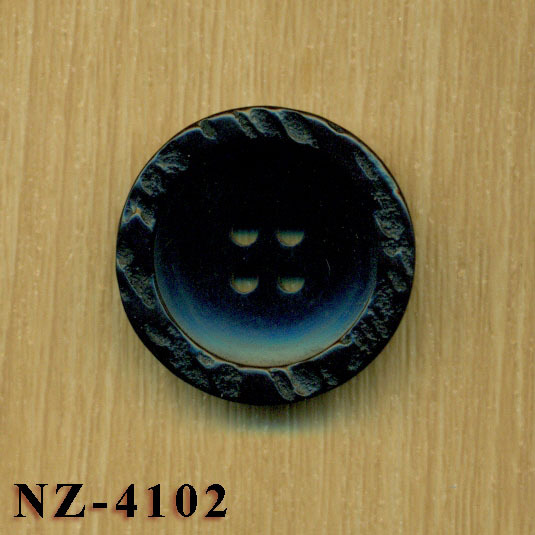 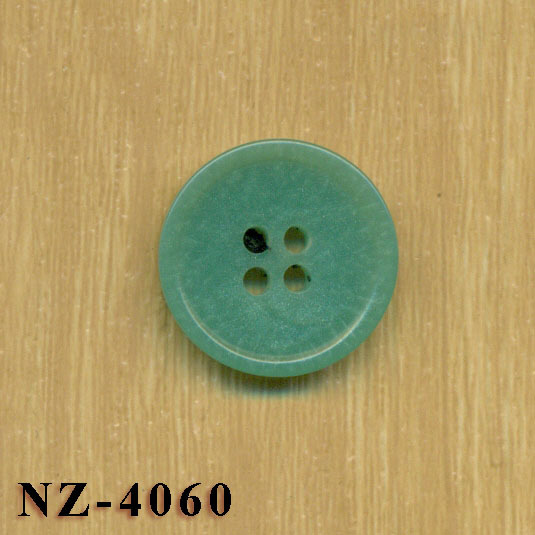 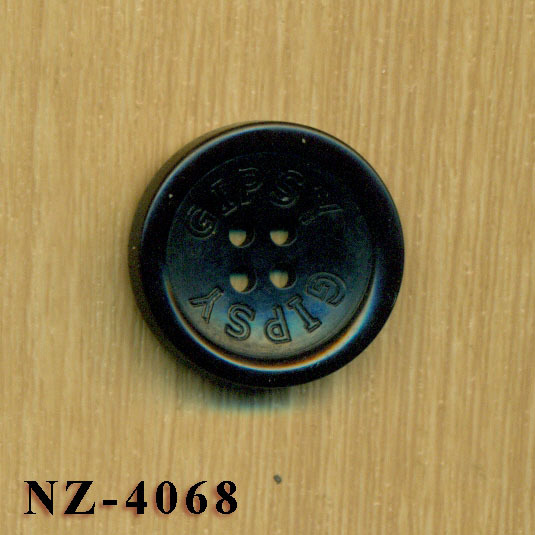 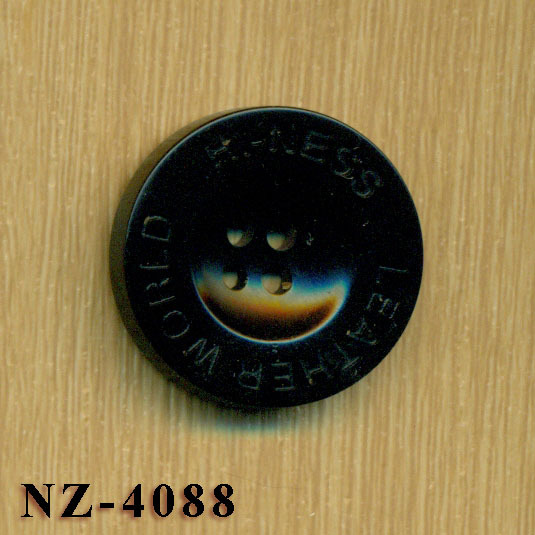 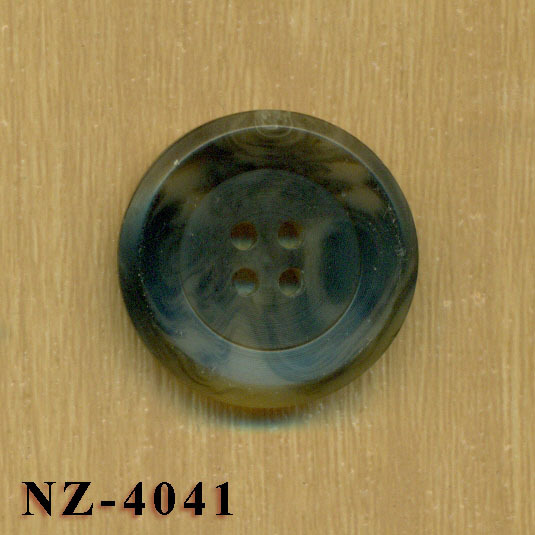 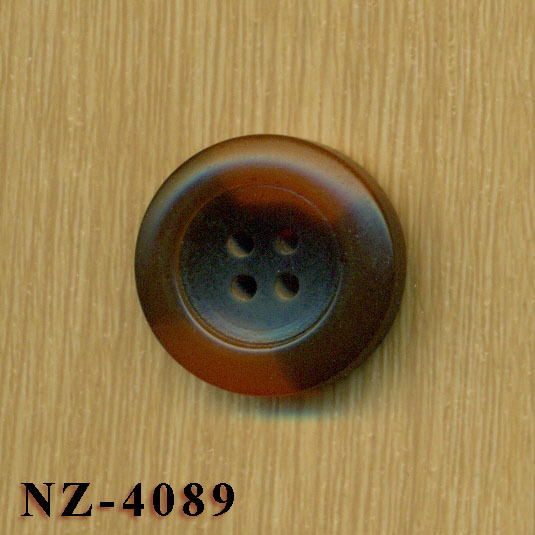 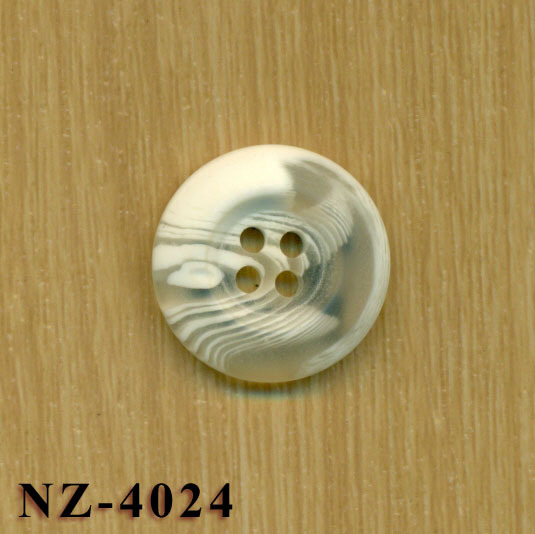 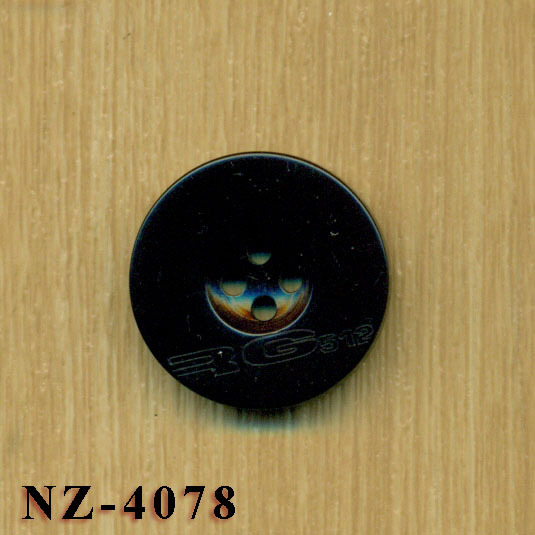 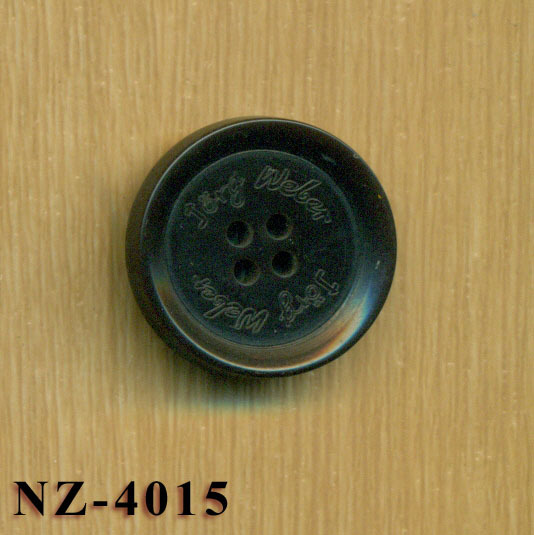 Nawab Zipper produces highest quality Polyeter button in our factory in Karachi Pakistan. 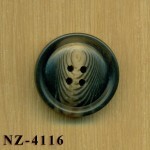 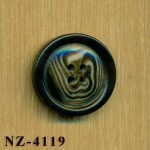 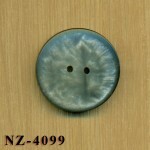 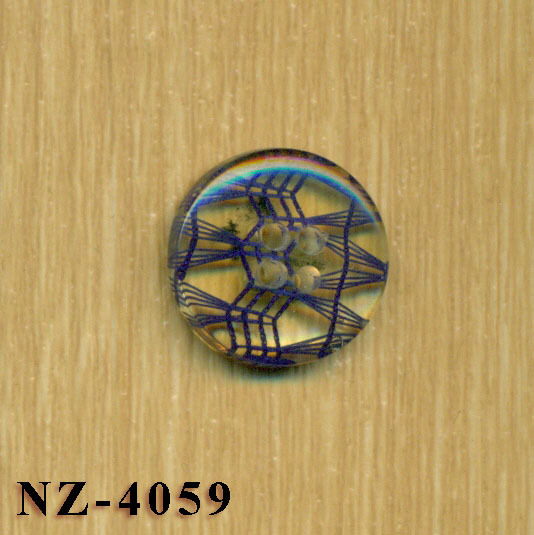 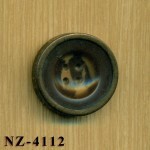 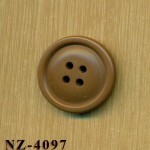 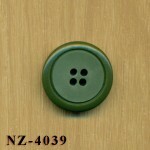 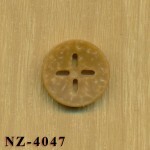 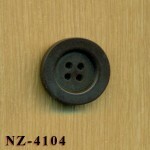 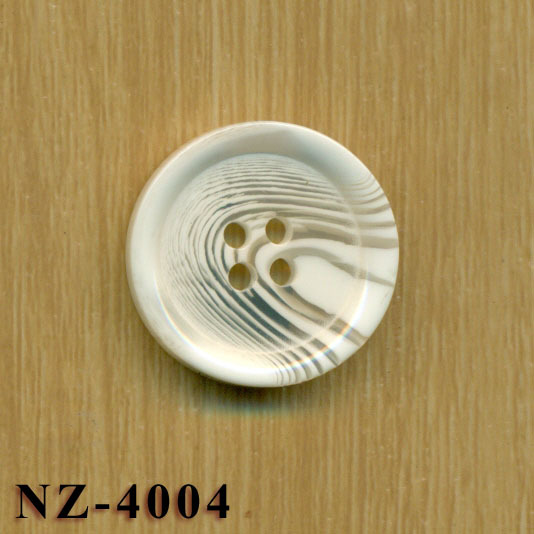 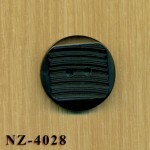 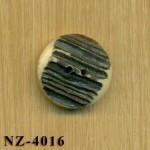 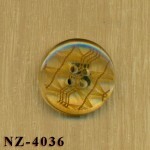 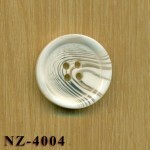 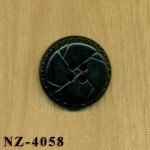 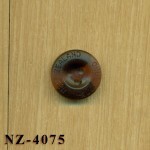 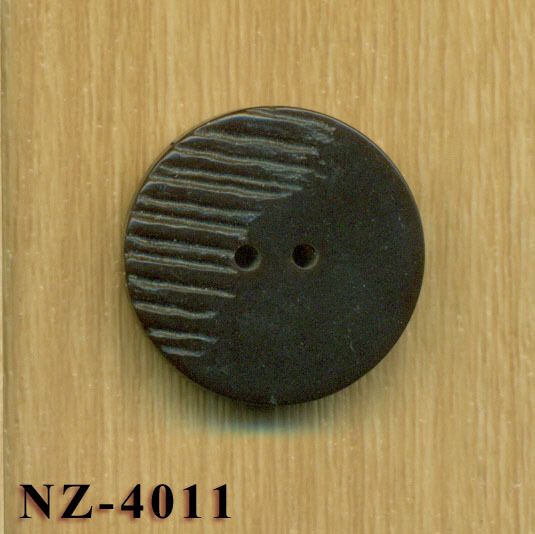 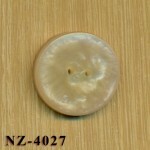 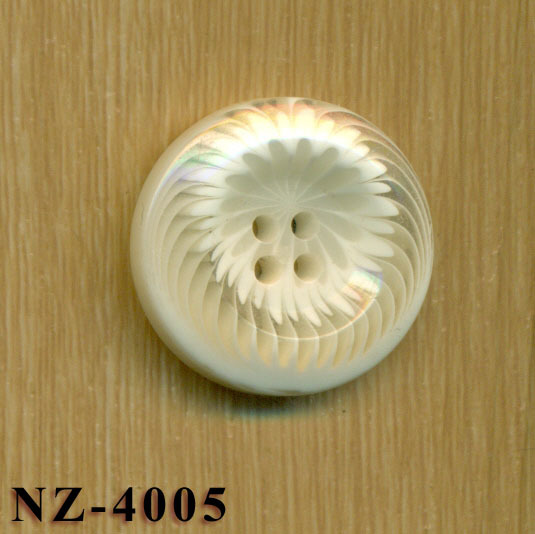 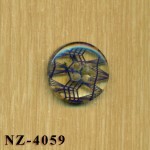 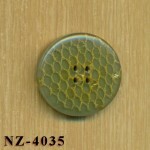 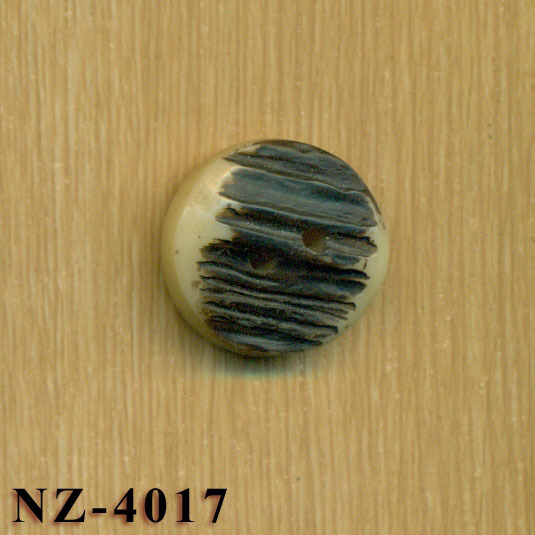 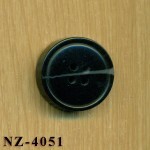 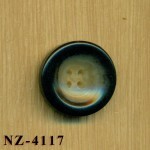 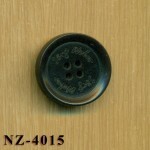 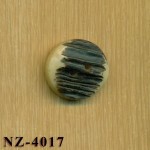 We can make as per the design, quality and quantity of the customer. 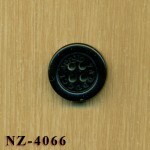 Please email us for any requirements.